Time to get away for an extended adventure. 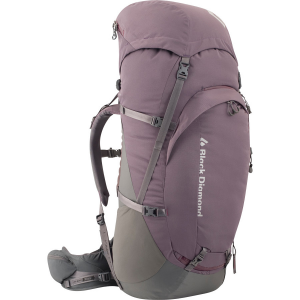 The Black Diamond Women’s Onyx 75 Backpack packs just about everything except the kitchen sink, and keeps you comfortable while doing it. 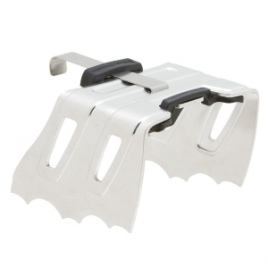 Black Diamond’s ErgoActiv XP suspension system features an innovative free-floating hip belt that pivots with your body’s movements for improved load stability and comfort when traveling over uneven terrain.